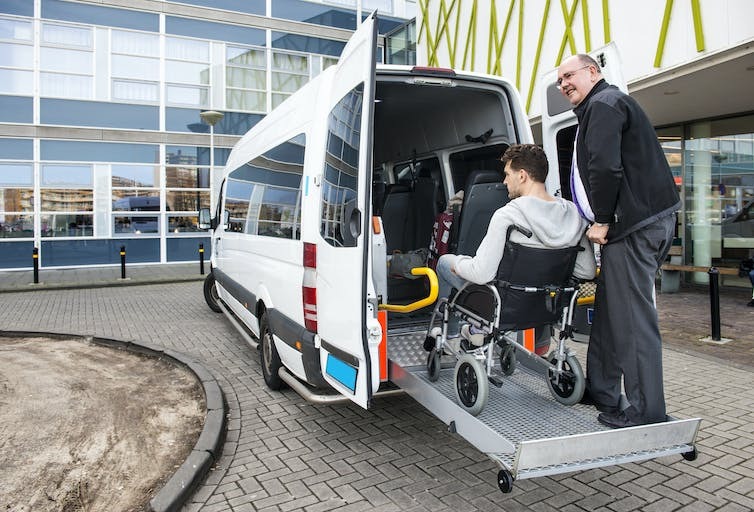 Costs of transportation and accessibility are just two factors that increase cost of living for persons with disabilities. 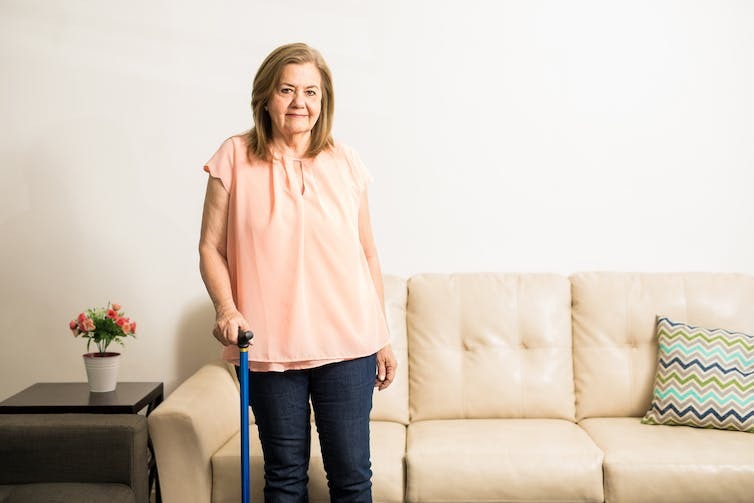 People with disabilities may have more basic necessities than people without. 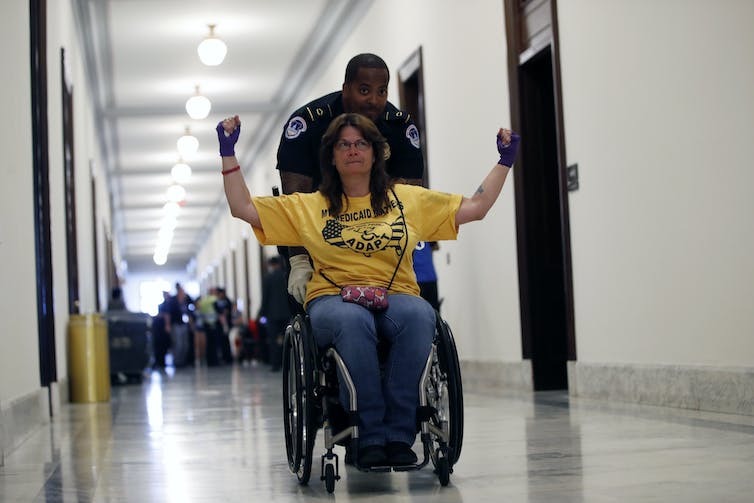 A woman is escorted from protest opposing cuts to Medicaid in front of Senator Mitch McConnell’s office on Capitol Hill on June 22, 2017. If you or a loved one has a disability and needs help please call Serving Seniors at (248) 375-9125. We service many counties including Lapeer and Macomb.